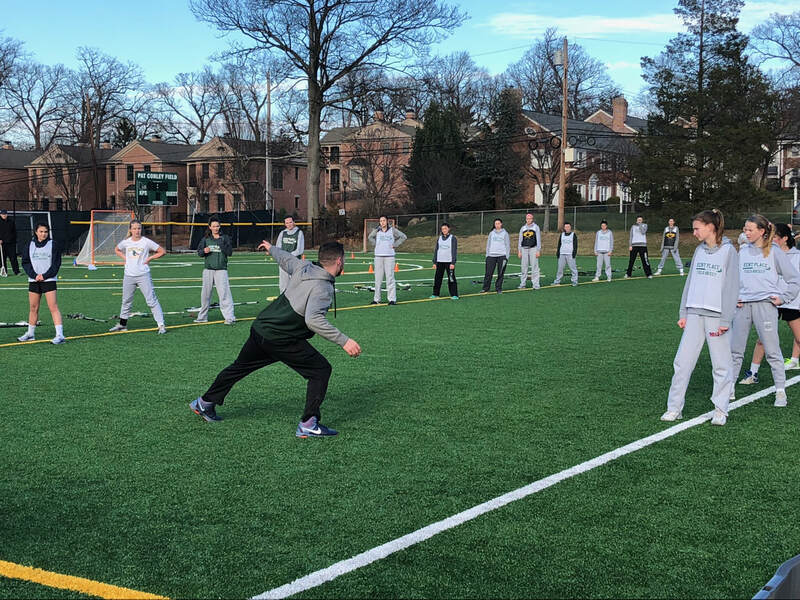 PSP’s Remote Programming system is a straightforward way for any coach, program, or school to implement sports performance training without having to have an expertise in the field. This program is 100% customizable based on the team, sport, competition level, equipment, facility, and time constraints. We will work with the coach and athletes to create the best possible program while taking into consideration any possible limitations. ​ Speed and strength training often get overlooked by coaches who need to focus on sport skills training and rarely have the time to design a workout for their teams. This is where we can help. All coaches agree on the benefits of sports performance training, but some fail to implement it due to perceived limitations in time, facilities, equipment, or expertise. PSP’s Remote Training Program can solve all those concerns. PSP staff will meet with the coaching staff to discuss goals and limitations. Training duration, time-frame, and sessions/week will be determined. PSP staff will create a custom training program based on the coach’s input. PSP staff will meet with the team either at their facility or PSP’s facility to do baseline testing and explain the first training block to coaches and athletes. PSP staff will meet again with the team/coaches following the completion of the training block to re-evaluate and explain the next block. Upon completion of the predetermined timeframe post-training evaluations will be done and all testing and training data will be analyzed and given to the head coach. 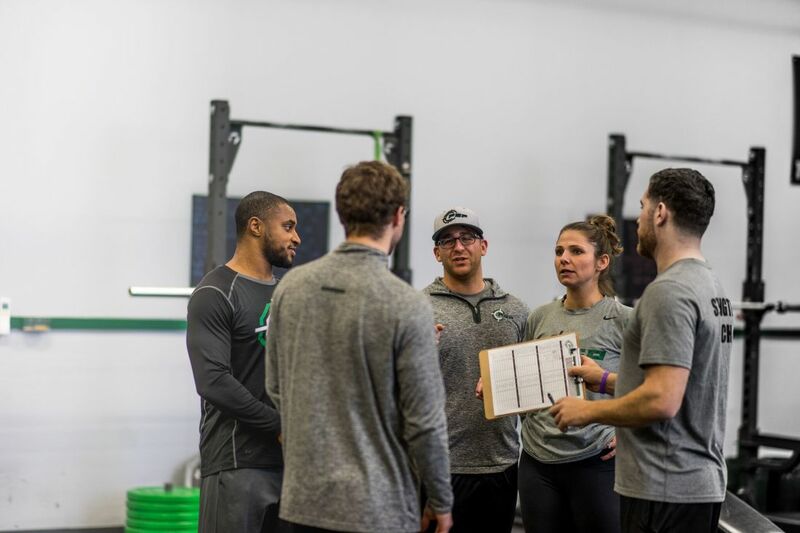 ​Coaches will have the freedom to communicate with the PSP staff throughout the training period if questions or concerns arise, or if the program needs to be modified. The goal is to give coaches the ability to run an effective strength and conditioning program without having to hire a full time strength coach. Please contact coach Andrew Moore by phone or email (amoore@precisionsportsperformance.com) for more information!